Former Midlands provincial administrator, Cecilia Chitiyo and six other government officials who are being co-charged with ex-Provincial Affairs minister, Jason Machaya, for allege criminal abuse of office, had their application for refusal of remand dismissed by a Gweru magistrate on Wednesday. Magistrate Charity Maphosa remanded the seven to August 27 for a provisional trial date for allegedly unlawfully allocating residential stands to land developers. Machaya, who is on $1 000 bail, was last Friday remanded to the same date (August 27), when the court will decide either to jointly or separately charge them as well as setting a trial date. 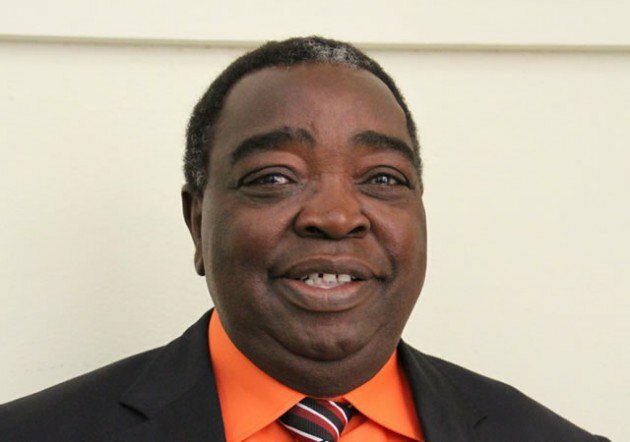 Chitiyo (50), now Mashonaland West provincial administrator, is being accused together with Shepard Marweyi (48), Sifelani Moyo (59), Ethel Mlalazi (65), Matilda Manhambo (59), Chisainyerwa Chibhururu (47) and Everest Nyamadzawo (33). The seven, who are all on $200 bail, had their application to be removed from remand opposed by prosecutor Andrew Marimo, who argued it was too early to place them off remand. The State's case is that Chitiyo allegedly allocated land totalling 4 469 stands to land developers by co-signing offer letters. Manhambo, employed in the Local Government ministry in the Midlands province, is also alleged to have parcelled out 2 000 stands to land developers. Marweyi, who was the district administrator for Gweru, is alleged to have unlawfully allocated 5 199 stands to land developers. The other four accused are alleged to have acted in common purpose after they allocated stands to land developers.